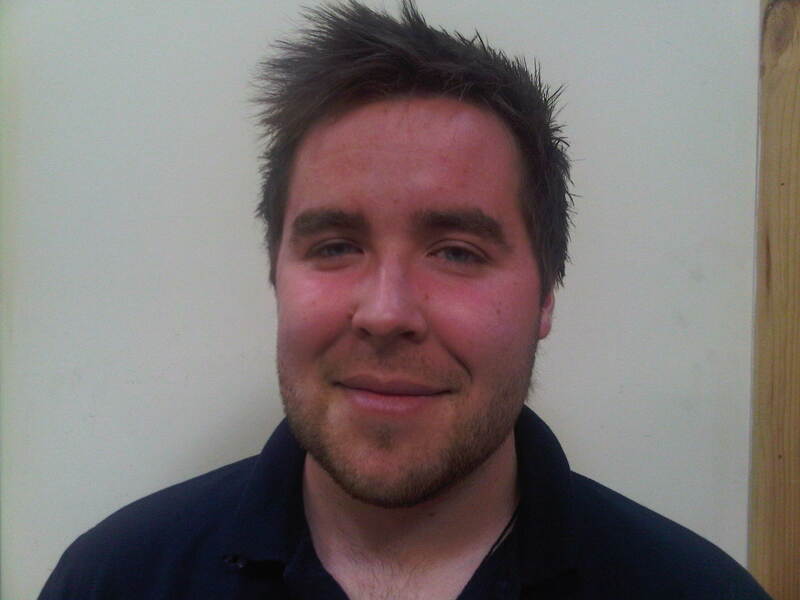 Sports Labs is pleased to welcome Craig Melrose as a full time member of staff, commencing his career in the Sports Surfaces Testing Industry with Sports Labs as a technician engineer. Craig a graduate of Napier University in Edinburgh studying Sports Engineering has spent his fourth year working on a project, which guided by Sports Labs aimed to characterize the properties of stadium quality natural rugby surfaces with modern artificial rugby specific surfaces incorporating a shock pad. This was part of a wider research study being conducted by the IRB into the performance of artificial surfaces for Rugby. Craig’s thesis set out his findings, these will soon be published as a research paper. Craig is the third graduate to be offered full time employment from this unique collaboration between Sports Labs and Napier University, this collaboration has proven to offer our business a highly effective way of employing well qualified quality staff who through the project work get to know us for a prolonged period prior to being offered a permanent position in the Company.